On sale! 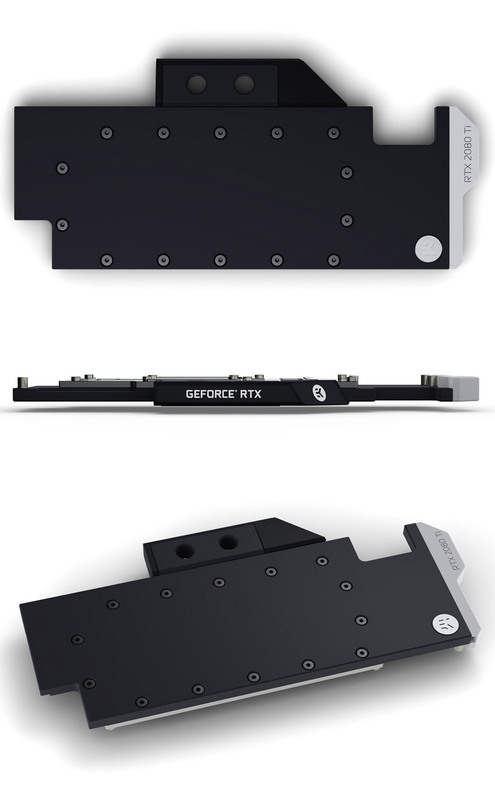 (normally $195) The EK-Vector RTX 2080 Ti RGB - Nickel + Acetal high-performance water block is specially designed for multiple NVIDIA® GeForce® RTX Turing based graphics cards. 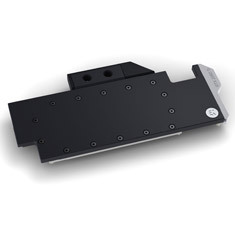 The water block itself uses the signature EK single slot slim look, and it covers the entire PCB length. This sophisticated cooling solution will transform your beefy graphics card into a minimalistic, elegant piece of hardware.